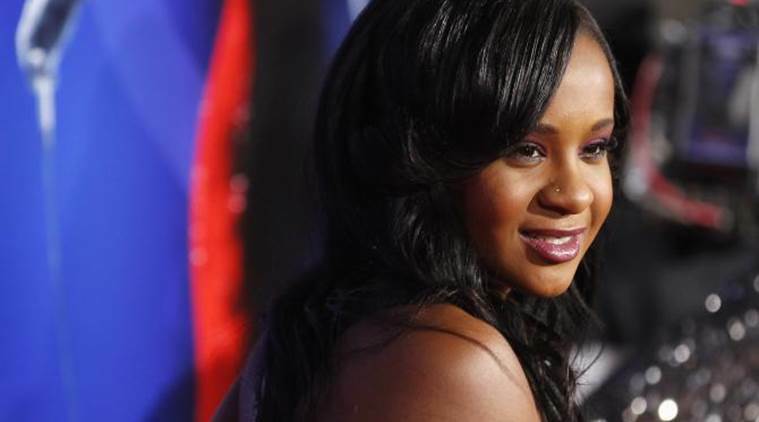 Drug intoxication and immersion in a bathtub of water led to Bobbi Kristina Brown's death. Drug intoxication and immersion in a bathtub of water led to Bobbi Kristina Brown’s death, a Georgia medical examiner said after a judge allowed him to release the findings. The Fulton County Medical Examiner’s Office said it could not say whether the death of pop icon Whitney Houston’s daughter last year was an accident or intentional, reported CNN. Emergency crews found Bobbi unresponsive in her suburban Atlanta home in January 2015, and she died at a hospice in July at age 22, having never regained consciousness. The medical examiner’s office on Friday said it found several drugs in Bobbi’s system, including marijuana, alcohol, a cocaine byproduct, medications that sedate people and treat anxiety and morphine. The office said it couldn’t tell whether the morphine was a sign of heroin use. Heroin metabolises to morphine. The findings — released on what would have been her 23rd birthday — strengthen an eerie link between the deaths of Bobbi and her pop icon mother three years earlier. Houston, in 2012, was found dead face-down in a tub of water — a death ruled as an accidental drowning, complicated by cocaine use. Bobbi’s father, singer Bobby Brown, expressed displeasure at the release of his daughter’s autopsy information. “First and foremost, 23 years ago today, Bobbi Kristina was born. Krissy will always live in my heart and soul.I love my baby girl,” Brown said in a statement released by his lawyer. The autopsy results were previously sealed due to ongoing investigation involving her boyfriend Nick Gordon.